The top four teams have built a wall around themselves the last month. Edina, OMG, Prior Lake and Wayzata have all played a tough schedule and separated themselves from the pack. 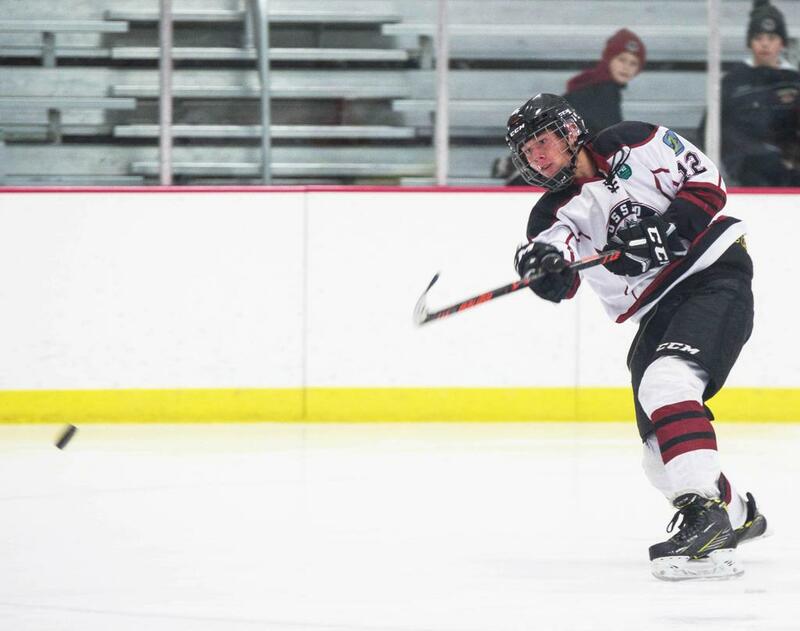 Lakeville South is new to the top five, they lead District 8 standings and have a really balanced lineup. No movement at all this week in Bantam A, but there was some pretty big matchups. Number one Rogers squared off with Duluth Denfeld, Rogers won the game to hold on to their top spot. 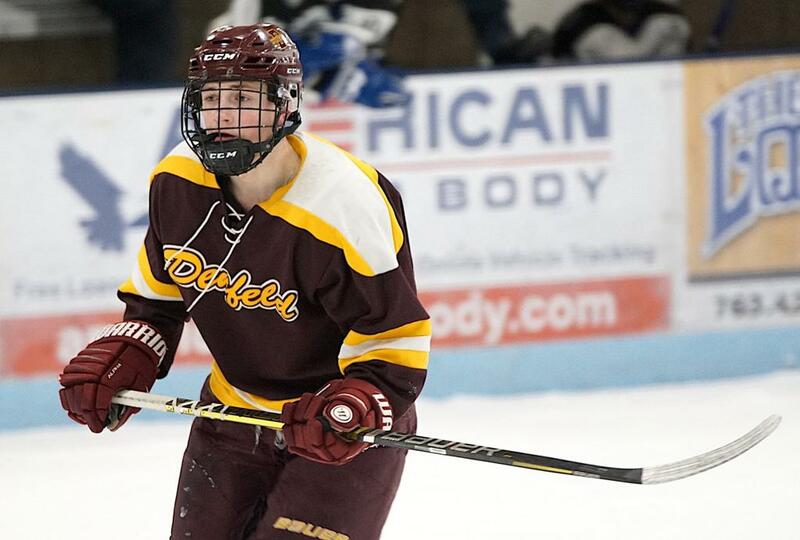 Denfeld then plays number five Edina, Denfeld gets a huge win for them to stay in the top three. 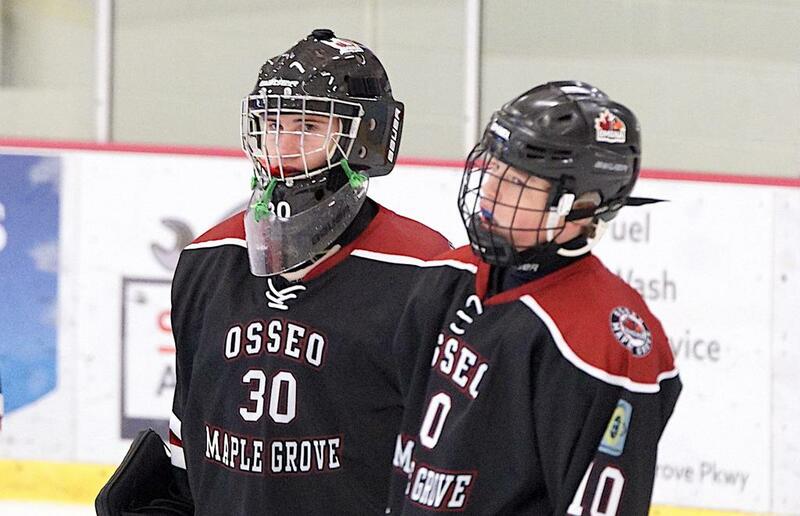 Number four Osseo/Maple Grove plays a tough number seven Delano, Leafbirds prove their ranking and win District 3 regular season. The top two teams stay the course this week, as both the Leafbirds and Hornets win out. Hutchinson jumps up two spots, they had a solid week and a team above them lost. Champlin Park shoots up into the rankings this week, as they are closing the regular season out well with a 12-1 record in last 13 and just beat last weeks number seven- Rogers. Mahtomedi closes out the rankings this week, they are currently on a seven game win streak of their own.